Benefit from all the services and programs offered by the , which represents the plastics industries in all areas. 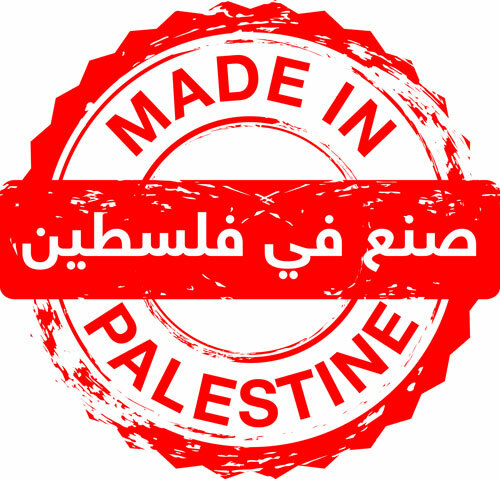 Union takes care of the rights of all its members, and represent them in front of all local and international authorities, where Palestinian Plastic Industries Union is constantly working to develop and improve the plastic sector. 1- Fill the membership application. 2- Provide the required documents (Certificate of registration companies from the Ministry of National Economy , a certificate to practice the profession, Identity pictures of the owner of the facility and partners, personal photos for each of the owner of the facility and partners). 3- A group of Union will check on the facility. 4- If the Union approved your request to be one of it's member, you will be paid $ 200 annual membership fee. 5- Finally get a membership certification from the Union. Own a plastic manufacturing facility. The facility have to be registered at the Ministry of National Economy. 1. Facilitate the movement of companies owners by helping them to get business cards and other. 2. Obtaining membership certification, which qualifies the companies to benefit from the projects implemented by the Union. 3. Act as a court separates the differences relating to work in the plastics industry. 4. Defend the interests of joint actions of the members. 5. Format the position of the plastics industry in the regulations and legislation. 6. The development of Members' capabilities in technical and administrative areas, working to raise the competitiveness of the members, and raise the technical level performance of the workforce. 7. Framing and organize the work of companies affiliated to the , to provide the necessary support. 8. 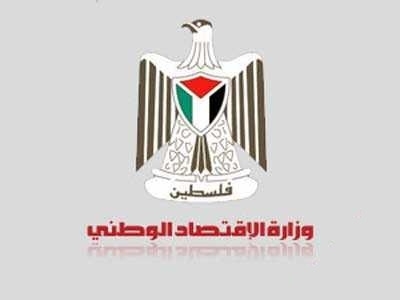 Build relations of cooperation and coordination with specialized Unions in Arab and foreign countries. 9. Participate in local, and international conferences and coordination with the members to attend these conferences. 10. Contribute to opening new markets. 11. Communicate with members to provide them all news and activities.